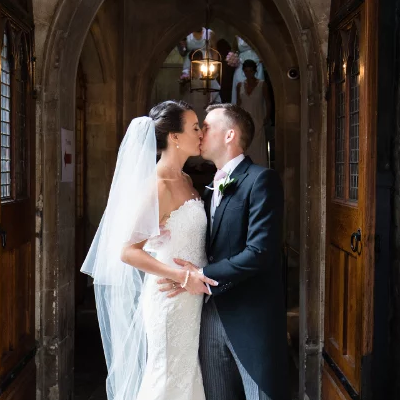 As an award-winning wedding and event planner based in London and Hampshire, I specialise in helping busy engaged couples and party clients who are short on time. It’s not about me taking over and running away with your ideas, I adapt to your needs, working with you to create a sophisticated and timeless wedding or event that balances understated luxury with lots of personal touches. With over 16 years of experience in events, I’ve planned weddings and celebrations around the world, from one of the largest 5 star ballrooms in Europe to a luxury yacht in Florida. It’s all about the pride I feel on a wedding or event day when I know I’ve created exactly the right setting for two people to celebrate their love or for a family to enjoy their special occasion. These really are the most meaningful, heartfelt and fun celebrations to be a part of, and I’m passionate about exceeding your expectations on every level. It’s just my way of making your occasion even more special than it is already. 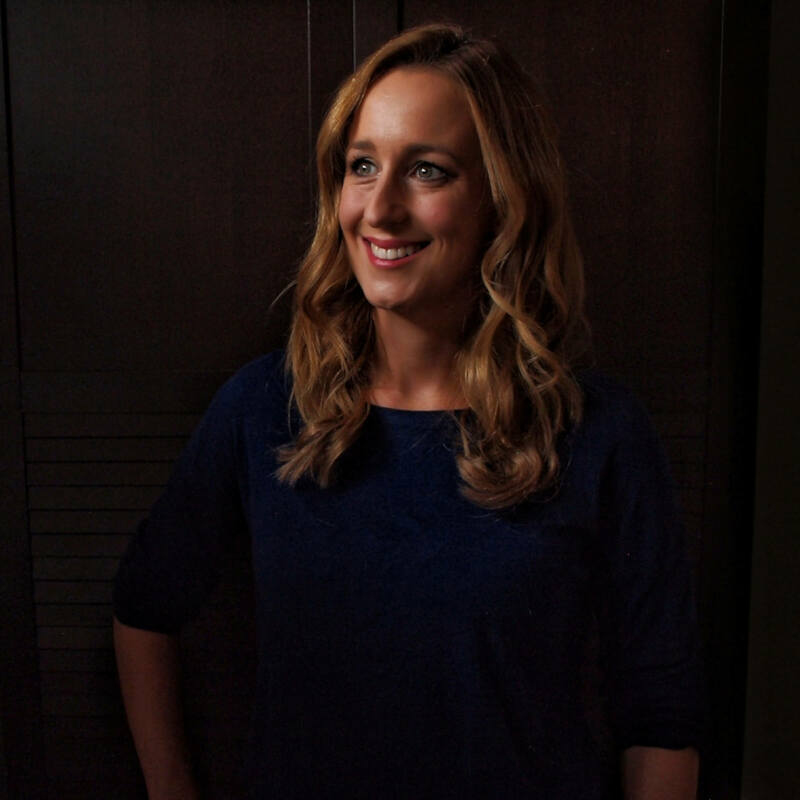 My corporate background may give me the professional edge as a planner, but I’m all about straight-talking authenticity, which helps me connect with you and ensure we have a lot of fun along the way. I’ve got an open mind that is always seeking out new ways to do things, whether that’s building on your idea and taking it to the next level or finding solutions to problems. I can handle pressure. Clients relax with me because I make planning seem effortless. In reality, all the hard work is happening below the surface! With over 16 years of experience in events, I know how to bring big ideas to life and I’m committed to finding the best options for you. I’m not tied to any suppliers or venues and I don’t accept commission. I believe the secret to a successful wedding is teamwork between suppliers all striving for the highest quality in what they do. I demand the best for your day, leaving no detail to chance. 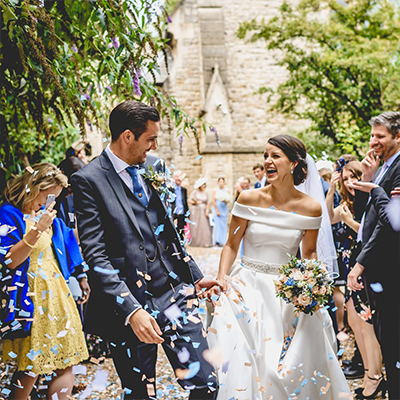 “I must have sung Caroline’s praises to my friends and family a hundred times in the lead-up to our wedding, and yet she still exceeded expectations on the day! 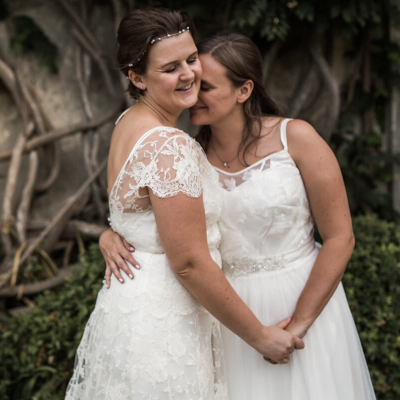 Once I met with Caroline, I knew she was someone that I could entrust with the biggest day of our lives"
"We got married in July and of all the decisions we made for our big day, getting Caroline on board was by far the best one! Quite simply, our wedding day would not have been a fraction of the success it was if it wasn’t for Caroline!" 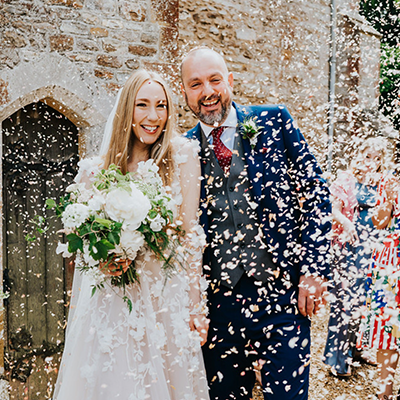 "Caroline made the day a fantastic success, so much so that we were able to enjoy our day knowing Caroline had everything under control.​ She truly made the day magical." "From the moment we met with Caroline, we knew our wedding was in the best hands. She was a complete delight to work with… She took all the stress off our shoulders with her super organised approach and made planning feel fun again. We had the day we always dreamed of we simply can't recommend her highly enough!" I’m lucky enough to have a husband who shares my love of adventure and thinks trekking through the Amazon is a brilliant honeymoon. When we’re at home, the only reason you’ll find me in the kitchen is if I’m dancing or waiting for dinner to be served. But if you ask my friends, they’ll tell you it’s a good job Mark does the cooking! He’s been by my side for 18 years and I can’t think of anyone better to plan my next global adventure with. If only Bella, our little dog could come too! UK: Andaz Liverpool Street Hotel, London | Banking Hall, London | Brixton East 1871, London | Claridges, London | Cothay Manor Gardens, Somerset | Great Fosters, Surrey | Grosvenor House Hotel, London | HMS Belfast, London | InterContinental London Park Lane, London | Madejski Stadium, Reading | Mandarin Oriental Hyde Park, London | Northbrook Park, Surrey | Northover Manor, Somerset | One Whitehall Place, London | Shakespeare’s Globe, London | SS Great Britain, Bristol | Thames Rowing Club, London | The Amadeus Centre, London | The Brewery, London | The Copse (Wedding Weekends), Reading | The Dorcester, London | Haymarket Hotel, London | The Landmark London | The May Fair Hotel, London | The Royal Horseguards, London | The Soho Hotel, London and a number of private properties.